Whole-Wheat Waffles (make them thin to cut the carbs) or healthy Banana Bread. 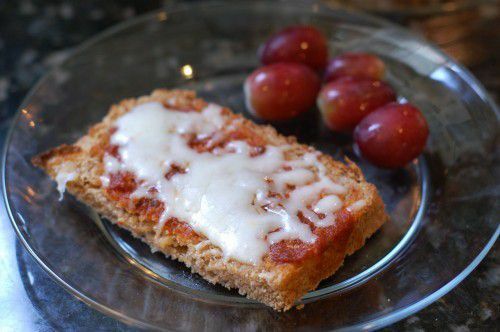 Forget a sandwich all together and send in some homemade whole-wheat muffins, like zucchini or blueberry, in place of the bread. 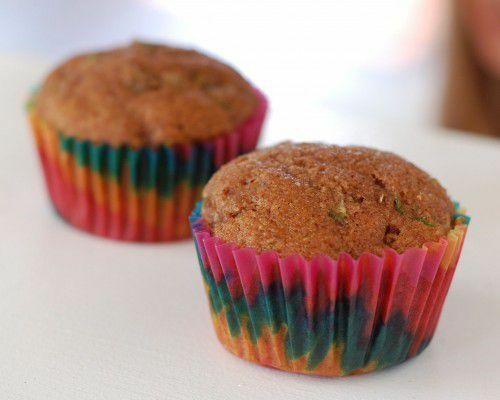 Most muffins can be made in advance and pulled out of the freezer the night before school. A Thermos is a great way to switch things up when it comes to packing lunch. Try soups, oatmeal, brown rice or whole-grain pasta dishes and leftover dinners. 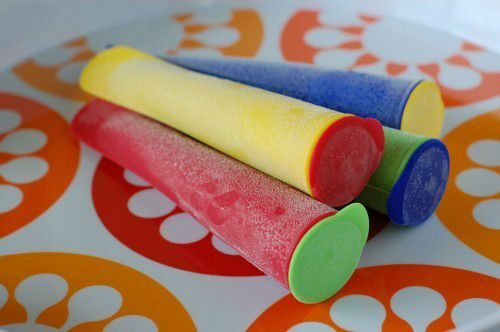 Try these reusable freezie pop holders. 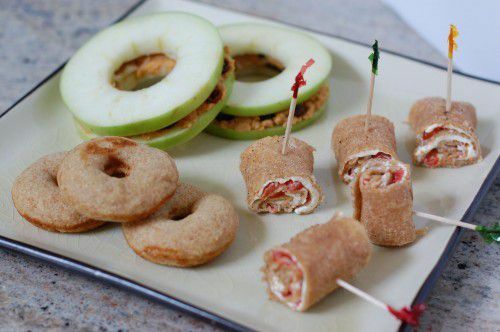 You can fill them with everything from smoothies to plain yogurt to store-bought applesauce and then stick them in the freezer. These are just a few fun ideas to use to get your kids involved. Remember to make it fun and easy.